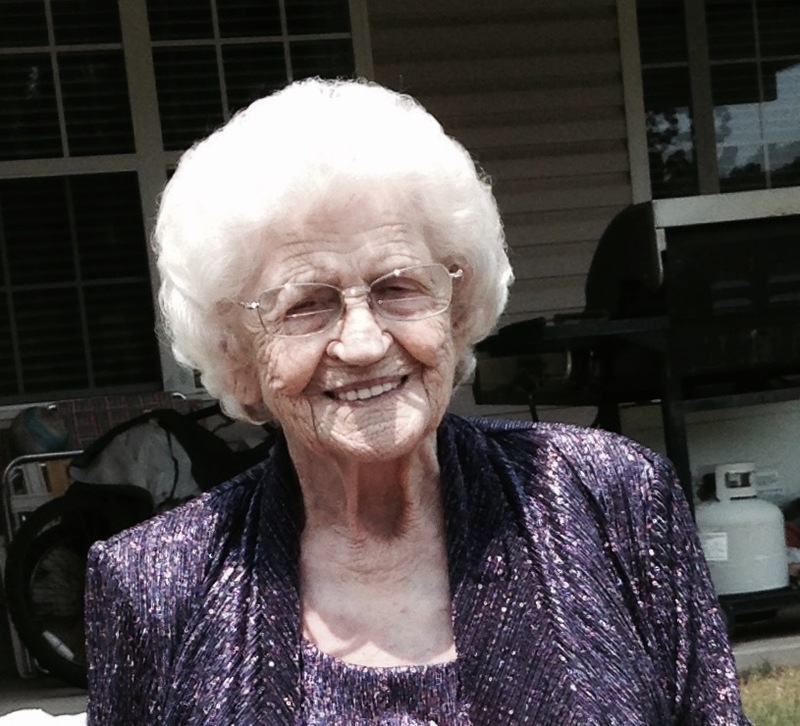 Rena Gartland View Condolences - Newport, Arkansas | Jackson's Funeral Homes Inc.
Condolence: Rena created the greatest family I've ever been a part of. It is a loss for all that love her here, but heaven is sweeter now. I'm betting Pappa-Bob was waiting to do her hair. It is so hard for me to be sad when thinking of Gramma-Gart, as every time I saw her she was smiling with open arms hugging me. I miss those hugs already. My heart and prayers go out to the family and friends, of which, she was blessed with many.